was a blast. WE ALL NEED TO RELIEVE STREES. A GREAT WAY IS TO GO RACING !! never hit and sporting original paint. 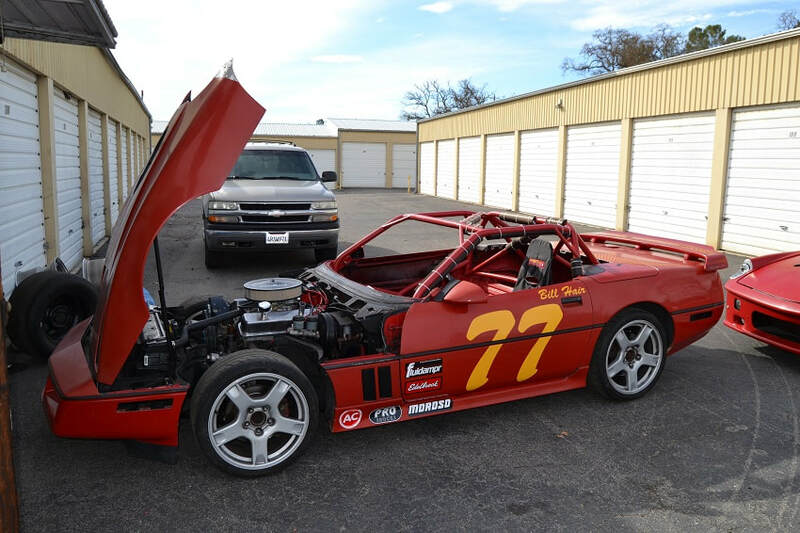 SELLER had car totally gutted and Road Course Spec cage built by Team Honda's master fabricator for track / race this season. 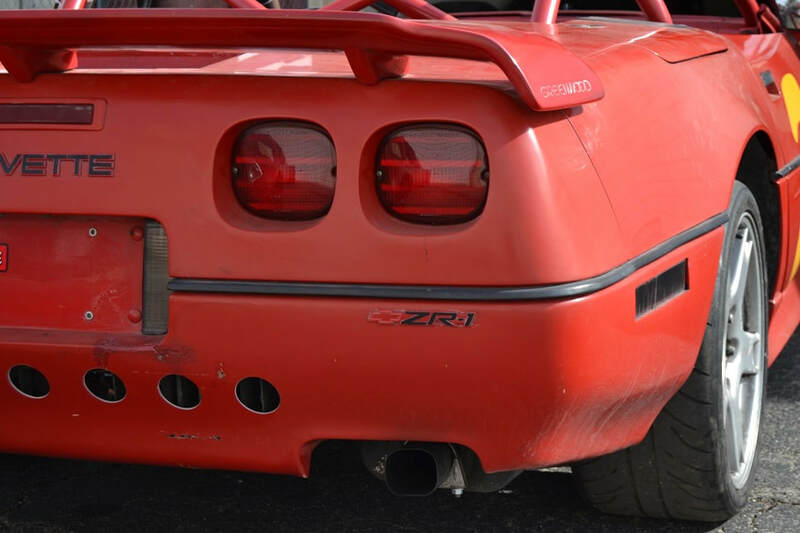 This one is one serious track ready bargain C4 Corvette. ​ (Was Ca. 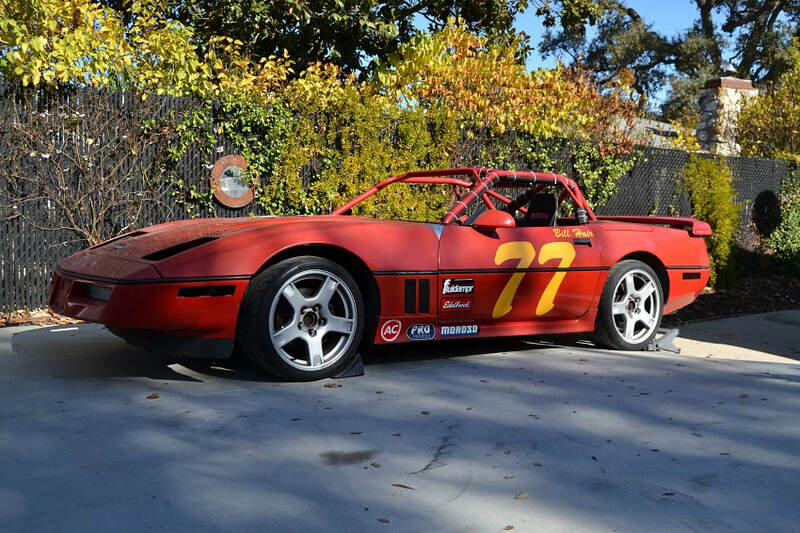 street licensed thru 2016 $7500 ) *** THAT IS $7,500 bucks race ready - that guys is "roller" priced for a good prepped C4. CALL ME FOR CONTACT IN SOUTHERN CALIFORNIA. CLEAR CALIFORNIA TITLE AND NON OP REGISTRATION IN SELLERS NAME.